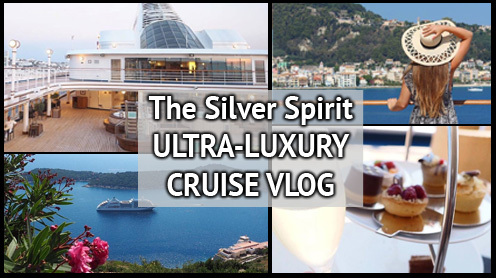 A week aboard the Silver Spirit with Silversea Cruises! 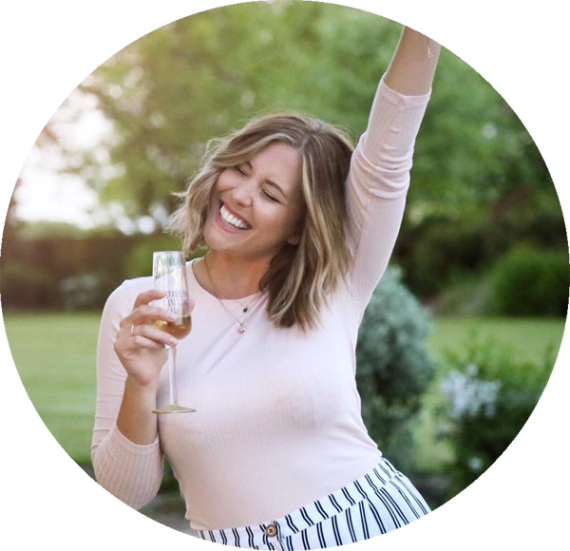 Travel with me on my first ULTRA-Luxury cruise experience from Athens to Dubrovnik…champagne for everyone! A huge thank you to Silversea Cruiselines for hosting us for this magical week away. Find out more about the voyages Silversea offer and how you can book a week on the Silver Spirit here! Read more about our cruise and look through all the beautiful piccies in my blog post HERE! Don’t forget to SUBSCRIBE for more videos!